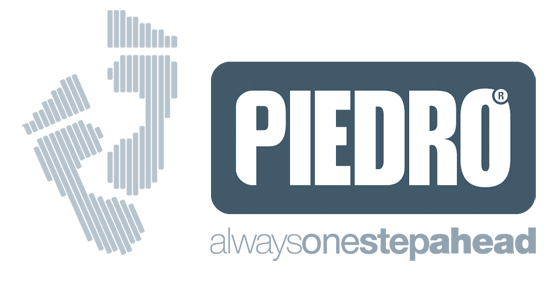 Piedro Children's Sports Style Stability Hi Top boot. These are exceptionally high quality orthopaedic / therapeutic footwear.Made from leather and nubuck, these shoes support and protect your feet. 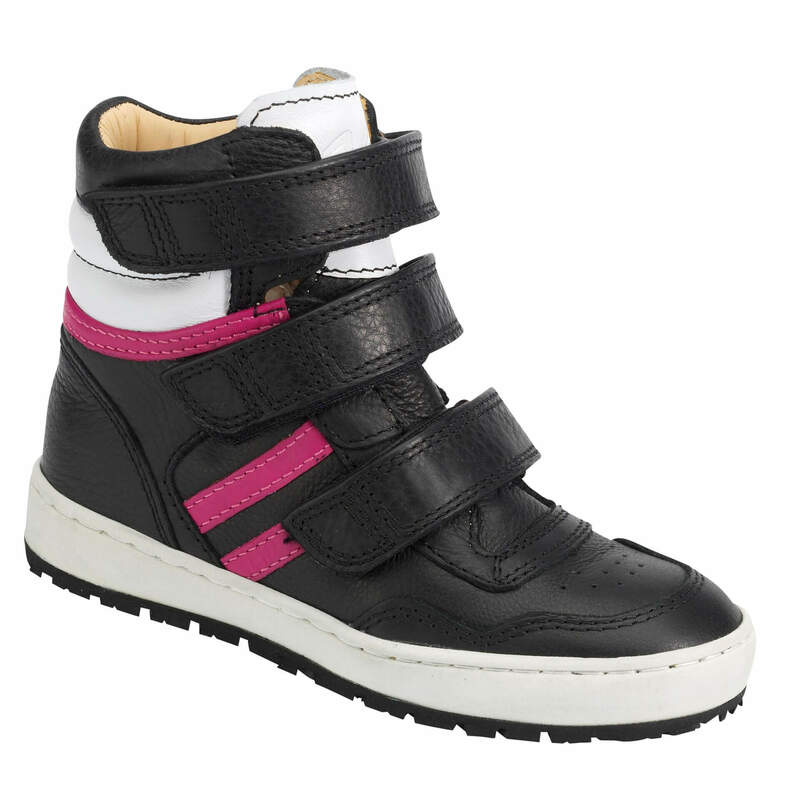 Our Children's Hi Tops model is available in sizes 26-42 EU (UK Child Size 8.5 to UK Adult Size 9), in widths 4 1/2 and 61/2 Stability Construction. Also available as Made to Order in All construction styles. This footwear features 3mm removable anatomical inlays / insoles which can be taken out to provide extra depth or replaced with custom inlays / insoles if required.The inlays provided, hold and support the foot in the correct anatomical position within the shoe.